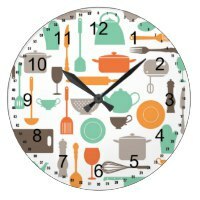 Take a look at these personalised kitchen clocks featured from Zazzle that we think are perfect for buying for your home. 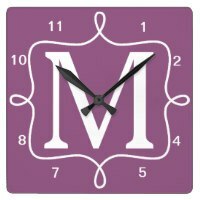 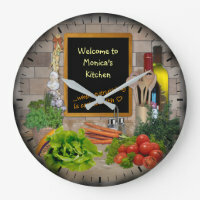 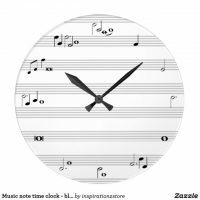 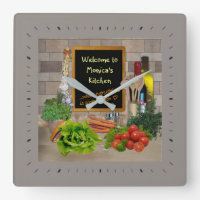 Choose from a range of personalised clocks to match your kitchen decor and customise any design if you wish with your own text and images over on Zazzle. 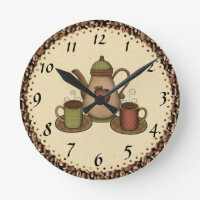 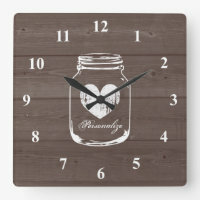 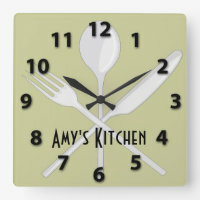 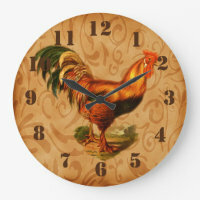 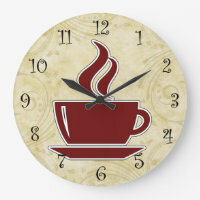 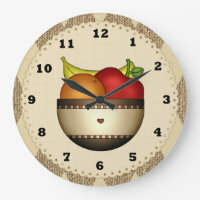 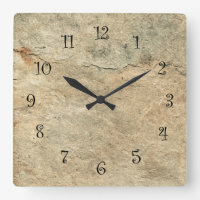 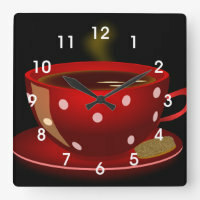 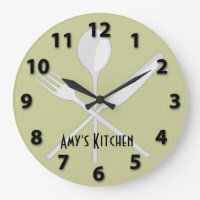 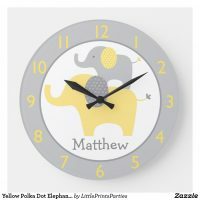 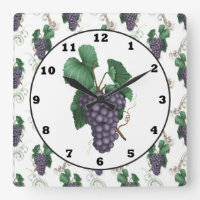 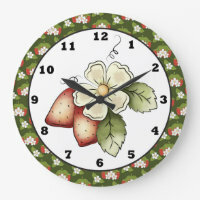 We’ve also featured more clocks from Zazzle that are also customisable!